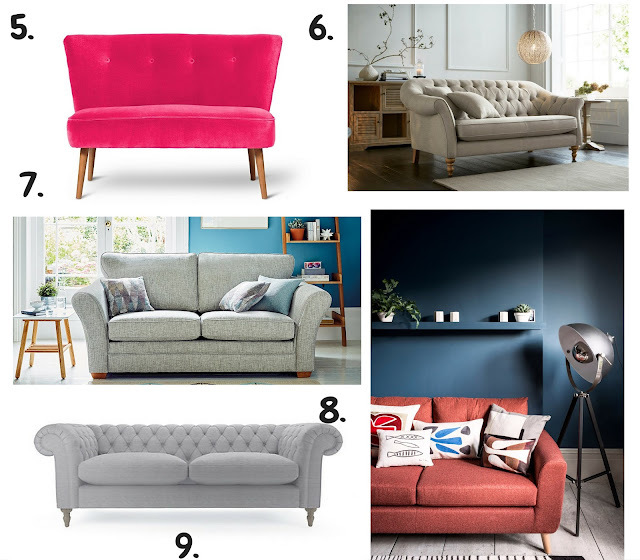 Anyway the lounge has nothing in it and we are desperate need of a sofa as our backs are hurting (another thing making me feel OLD). 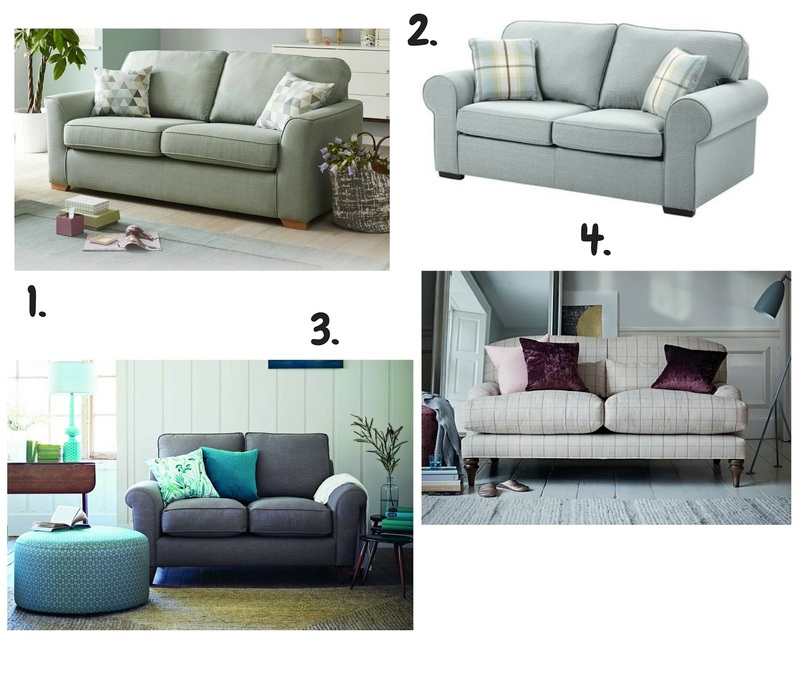 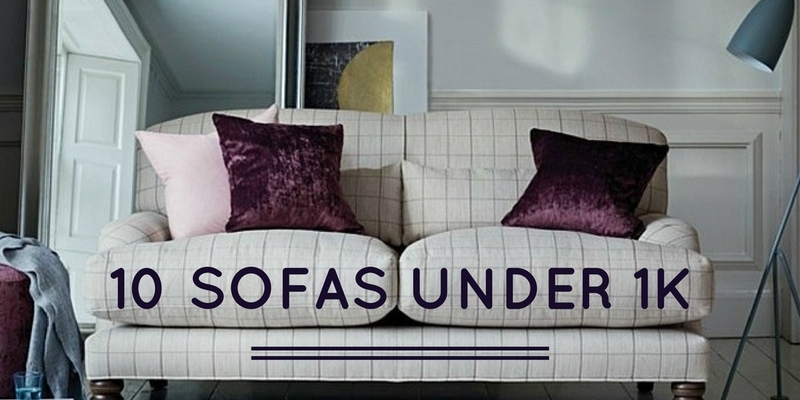 Sofas can be extortionate but I have found 10 sofas for under £1,000 and they are all beautiful. It’s a hard choice but with so many for under £1,000 I know I will have a great sofa at a bargain price.